Congratulations, Milwaukee Public Library SUPER READER! 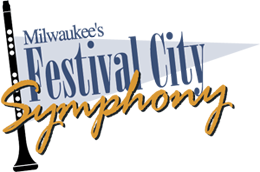 You have earned tickets to a Festival City Symphony concert at the historic Pabst Theater. Please view the Symphony Sundays Schedule for concert dates and descriptions so that you may select the program you would like to attend. If you have earned more than one coupon, you may use all the coupons for one concert or you may split them and attend more than one concert. Remember to include your return address. FCS will mail you your tickets upon receipt of the coupon(s). All tickets are for general seating (first come, first served). Be sure your coupons read “Expires May 31, 2019.” Any SUPER READER coupon without this date is invalid.